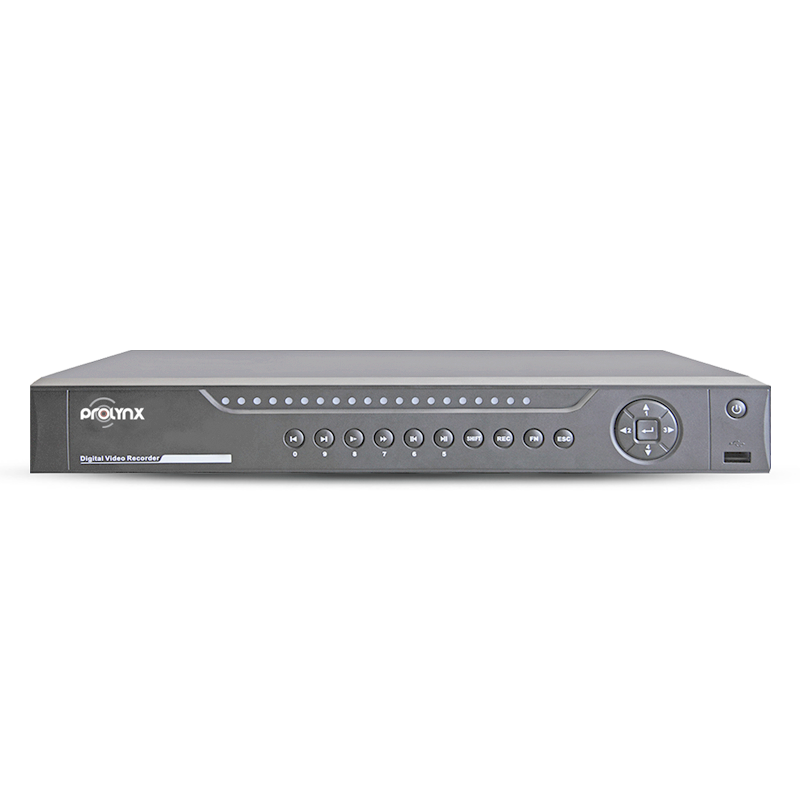 The digital video recorder DVR0504-08-16-AH can supports from 4 to 16 cameras. This CCTV recorder has dual stream capabilities. It offers simultaneous multiple display outputs including HDMI, VGA, and TV. Support is also available for other media storage devices including hard disk of up to 8 Terabytes and 2 USB 2.0 sticks.